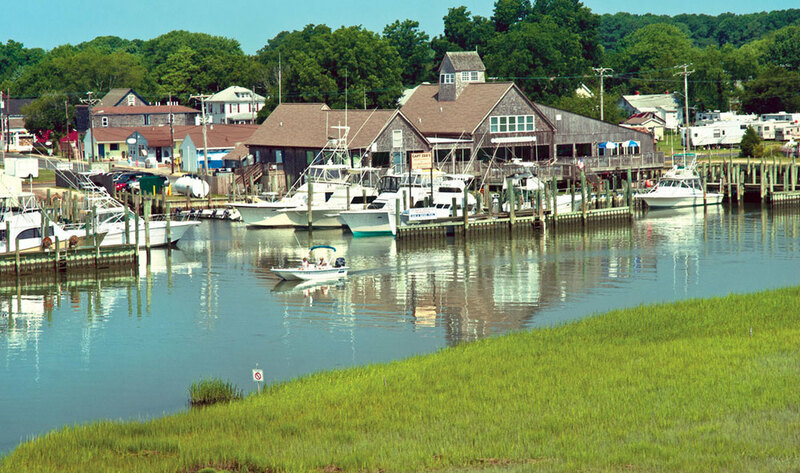 Our three marinas offer one of the closest seaside ports to prime Mid-Atlantic fishing grounds. Known as the “Flounder Capital of the World”, Wachapreague boasts the best early season flounder fishing on the East Coast. Inshore and offshore fishing offer seasonal opportunities to catch speckled trout, croaker, bluefish, drum, rock/striped bass, marlin, tuna, seabass, and Mahi Mahi. Trident Tackle is the retailer for fishing, hunting and commercial (VMRC) licenses in Wachapreague. Saltwater fishing license is good for one year from the date of purchase.